Our customers are a varied bunch, which certainly keeps us on our toes. So we strive to cater for motorists of all experiences, ages and requirements with a product range that reflects this diversity. 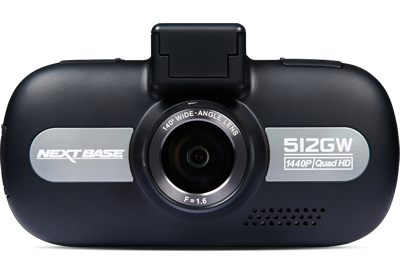 With 720p HD recording, a 2.0” LED colour screen and 5-element glass lens, the 112 packs a lot into just 360 grams of Dash Cam. 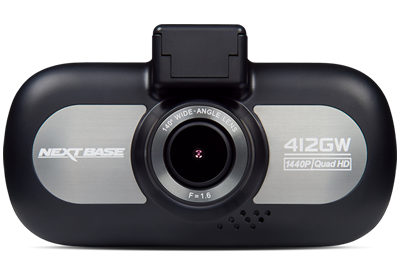 Perfect for new or young drivers, the 212 offers high-definition recording and easy installation at a price that won’t break the bank. For those who appreciate the importance of video clarity, the 512GW comes resplendent with Quad HD 1440p recording and the latest sensor technology. 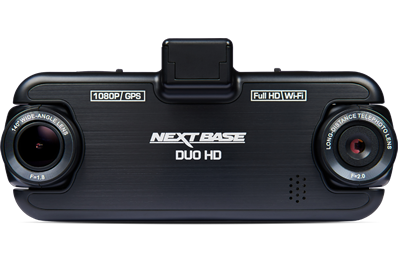 With two rotating HD lenses recording simultaneously, the Nextbase DUO HD records both the road in front and also behind the car. Meaning more eyes on the road, and more protection in any situation. 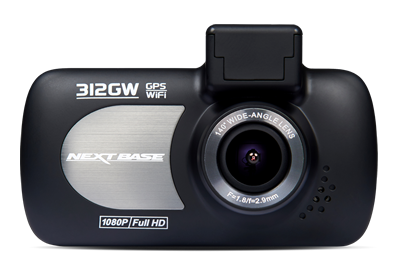 The Nextbase 512GW Rear Cam is the ideal companion for your existing 512GW cam to offer all-round protection with both cams recording simultaneously at 1080p HD. 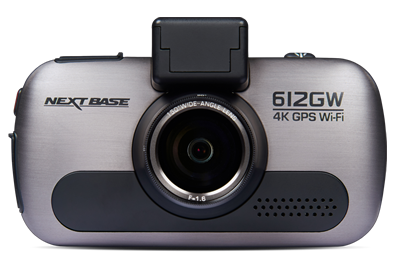 Dash Cams have become the must-have gadget for drivers of all ages and experience. 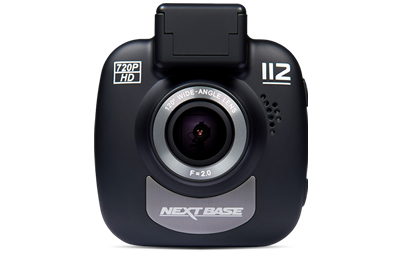 And there’s a reason why the UK’s motorists are turning to Nextbase ahead of the competition. With nearly 20 years in the field, our wide range of market-leading Dash Cams cater to every motorist. So whether you’ve just passed your test or have been driving for decades, whether you’re after the latest in-car gadget or just want an easy-to-use device for the daily school run, you’ll find exactly what you need with our multi award-winning Dash Cams. We love to hear from our customers and encourage you to get in touch and give us your feedback and reviews. After all, it’s our customer-led focus that results in our rave reviews and awards. Our UK-based technical experts are on hand to help you 11 hours a day, 364 days of the year, under strict instruction to be clear and concise to avoid bamboozling you with techy jargon. If you want to speak to us today, visit our Contact Us page to find out how to get in touch. There’s no doubting that we love our Dash Cams, but our customers and independent judges agree too, as our rave reviews and awards demonstrate. 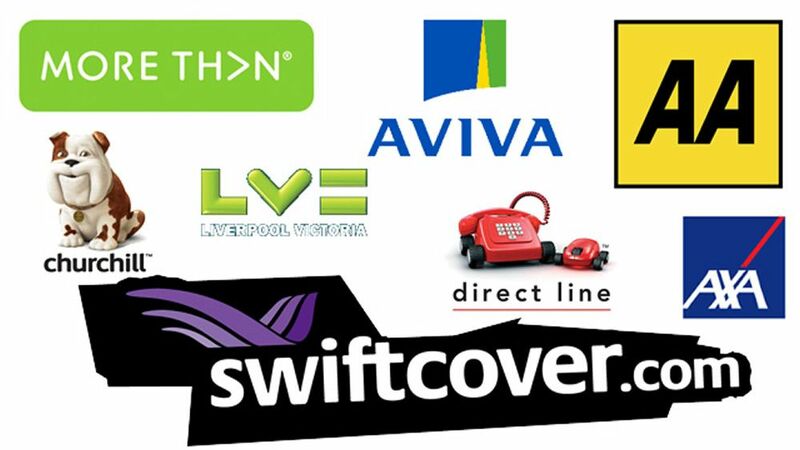 We’ve won over 60 product awards over the years with the likes of Auto Express, The Sunday Times and Which? handing some of their most prestigious prizes to Nextbase Dash Cams. Our range of in-car products offer not only the widest choice on the market, but also the most advanced and innovative in the industry. Our pioneering designs offer everything from night-vision to built-in Wi-Fi, from motion-triggered incident capture to wide-angle lenses. 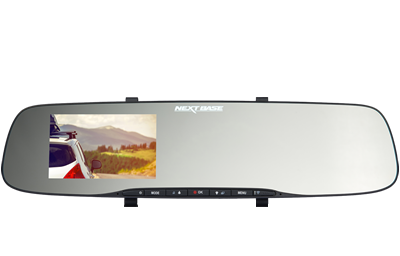 We’re not afraid to push the boundaries on what is possible, with our fearless innovation behind everything from our Mirror Dash Cam that attaches to any sized existing rear-view mirror, to the twin camera DUO HD that records both the front and rear of the vehicle, to the Ride Dash Cam designed specifically for motorbike riders. Not forgetting, of course, the 612GW, a world first in providing Ultra-High-Definition 4k resolution. 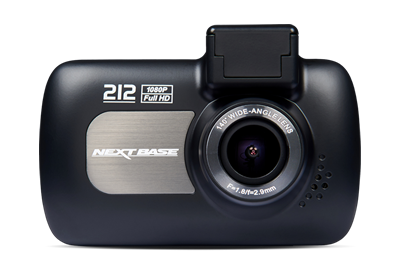 Formed in Surrey in 1999, nearly 20 years later we are now firmly established as the UK’s favourite Dash Cam manufacturer – with over 80% of all Dash Cams purchases bearing the Nextbase brand. Our strengths lie in knowing exactly what our customers want and being on hand to help them whenever we’re required. It’s why we’re still based in the UK, along with our Customer Services team. It’s why we make the most advanced Dash Cams on the market, able to record the best quality footage to give the best chance of capturing incidents and car number plates. And it’s why, along with our bold innovation, we remain resolute in ensuring our products are quick to install and easy to use, for everyone.